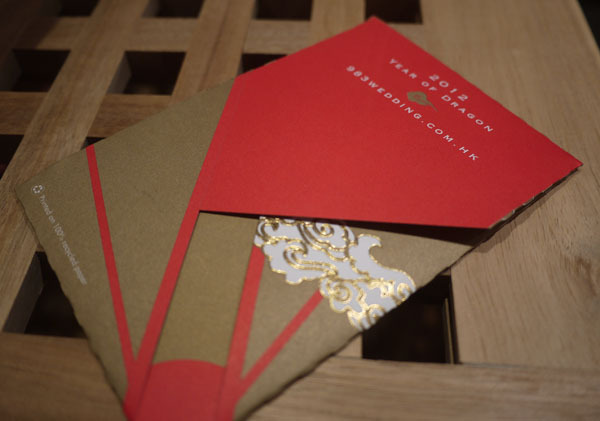 It is a tradition for Chinese people to give red packets (Lai See) to the children during the Chinese new year. 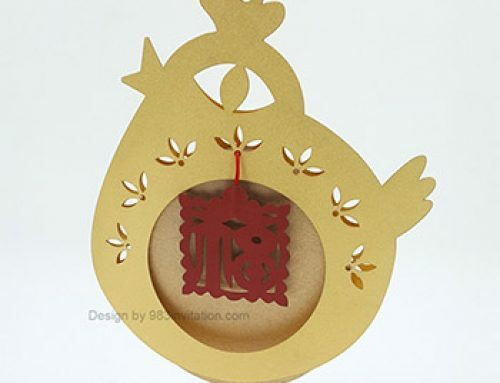 Usually, it will be an envelope (pocket) in gold or red color. This tradition is in fact a blessing to the children. 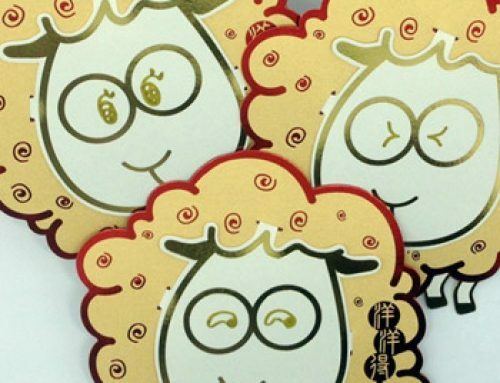 Children will also be happy when they receive the red packets. As you may know, Chinese has a system of 12 animal zodiac. 2012 is the year of dragon in the Chinese calendar. As a result, we have designed a new lai see envelope for this year. 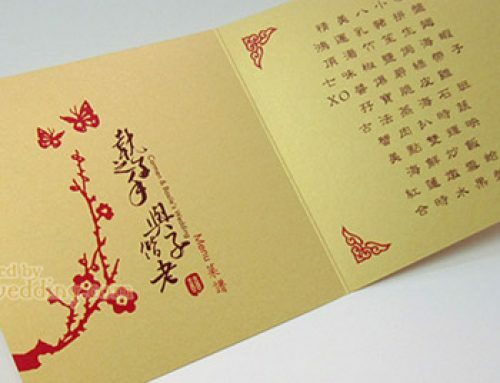 When designing a lai see envelope for the Chinese new year, it is very common for us to go to the conclusion of putting the corresponding animal of the year on the envelope. It is very true that it is a very nice way to create the design. 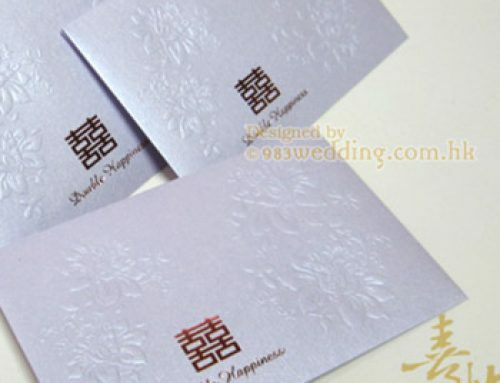 In fact, we have also been designing the envelopes using this methodology. The year of dragon should be a bit different from the other years. The main reason is that “Dragon” is an imaginary animal. And it is the only imaginary animal in Chinese zodiac. As a result, the treatment of design for the envelope in 2012 should be a bit different. Since dragon is considered an imaginary animal, no one has seen a real one before (no one, probably :-)). We have decided to leave the dragon in the imagination of the people who give or receive the red packets. We have made the decision not to put the graphic or drawing of a dragon on the envelope. I Ching is also known as The Book of Changes, Zhouyi or Yi Jing. It is a Chinese ancient book. It is believed that it is a book about fortune telling. The structure of this book is in fact very interesting. The main structure of this book is a set of oracular statements. These statements are represented by 64 sets of six lines. And each of these sets is called a hexagram. Of these 64 hexagrams, there are few sets which involve a dragon. In the first set, there is a statement “飛龍在天 利見大人”, this means that a dragon is flying in the sky and it will be easy to see great people. This is the main inspiration of the lai see envelope design. Details of the design when it is unfolded. 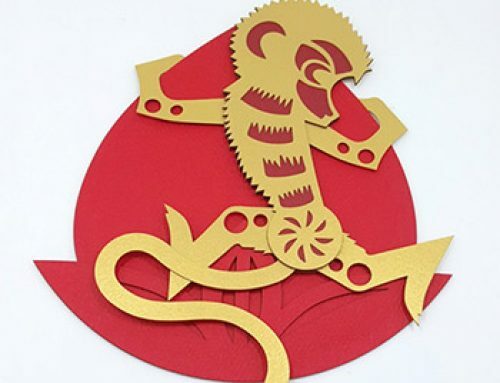 So, how can we design a lai see pocket for the year of dragon without showing the dragon? That is the question. We have put the four words “利見大人” on the envelope. As mentioned, these four words mean that it can be easy or convenient to see great people. And we also put some clouds on the pocket in Chinese style. This implies that the dragon is flying in the sky. However, we do not literally put the dragon on it. The dragon should be the imaginations of the people who use this red pocket. 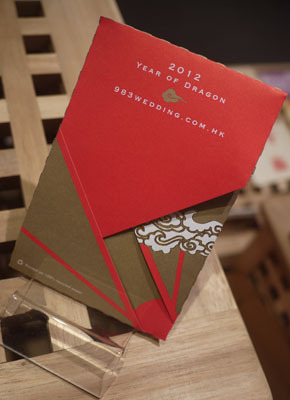 To a greater extent, it is a kind of wish that people who use the envelopes are dragons. The dragon is already here so there is no need to put it on the envelope. 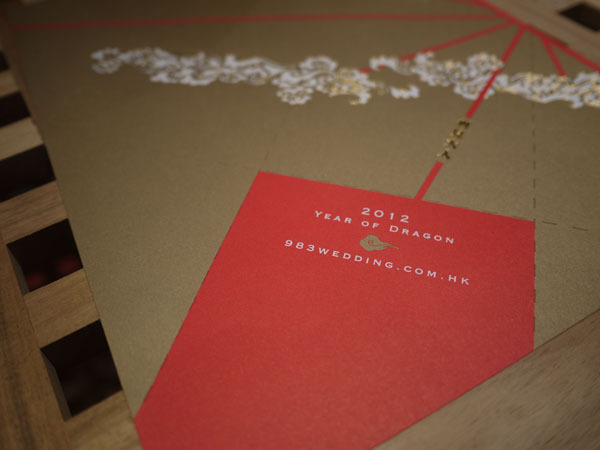 Besides this main concept, we also make the envelope in the form of origami. This means that it is possible to unfold the envelope and it can become a piece of paper again. We keep the tradition of using gold and red color as the main color scheme of the pocket. And it is a very beautiful piece of paper after it is unfolded. 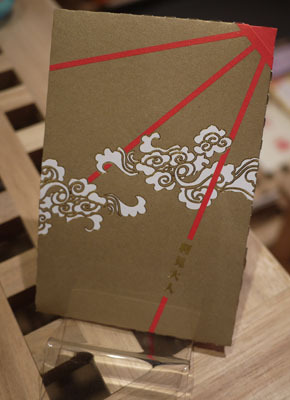 As mentioned, adults will usually give the lai see or red packet to children. This idea of origami will make it more interesting when the children try to open the envelope!